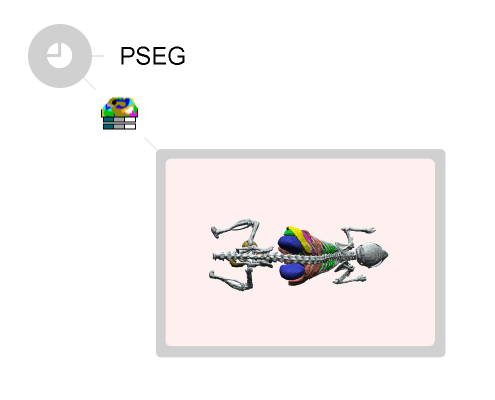 The PSEG tool supports the semi-automatic segmentation of dynamic PET studies within a few minutes. It applies a patented clustering approach for clustering image pixels with similar kinetic behaviors. This process creates a hierarchy of compact tissue segments covering the whole body. Segments on low hierarchy levels are small and highly homogeneous regarding kinetics, whereas they become bigger and kinetically more variable on higher levels. PSEG readily calculates the corresponding time-activity curves and optionally corrects them for the partial-volume effect. 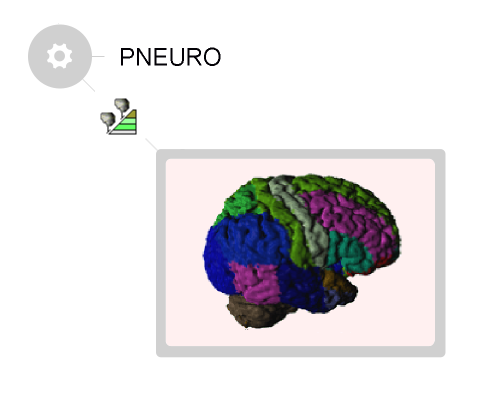 The segmentation technique in PSEG is generic enough to accommodate all sorts of dynamic contrast images. 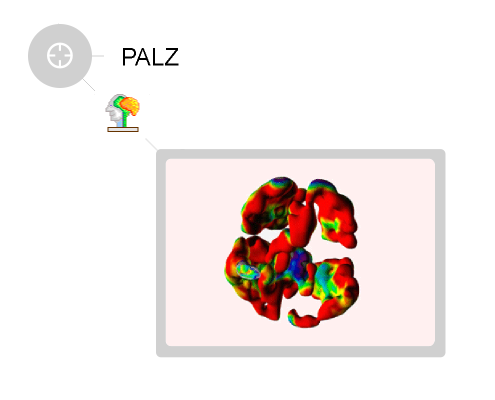 While rodent PET is the main target application, PSEG may also represent a valuable and effective tool for the segmentation of functional CT or MR images, as well as optical images. Beyond rodent data, all sorts of dynamic contrast images may be analyzed by PSEG. for the partitioning of the image into kinetically similar clusters.